Last week I was working over making 3D-Coat cross-platform. My friend Sergey Krizhanovsky has made cross platfirm engine and last week I was busy by replacing old graphical engine with new one. It was very hard work, only 5 days was spent to compile and link program with new engine. New engine will give improved speed, OpenGL/DirectX render, very nice handlerd like in Maya. I hope to finish my part of work this week. Then Sergey should make some final changes in 3D-Coat to make it cross platorm. It is possible that Mac version will be done until the end of june (official deadline - 9 of july). So, from next week I will continue to improve functionality. 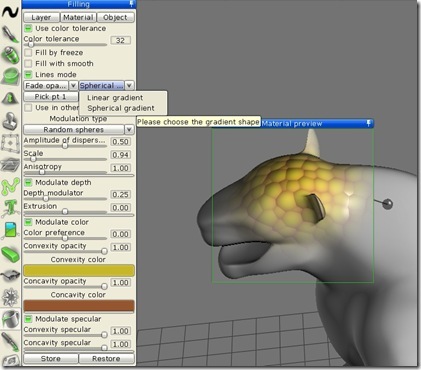 At first, I plan to make retopo tool. Also, I can't wait to start volumetric tools. I was impressed by recent post of Frankie It seems to be more impressive then hard to do feature. You can read interesting thread there. 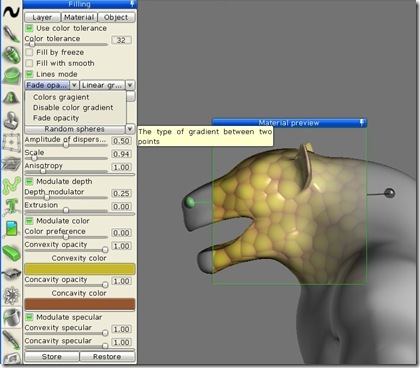 Do you want to see 3D-Coat on your native language? 3D-Coat 2.09 is done, now next step - combine 3DC with new graphical engine (that is partially used now). With this engine 3DC will support OpenGL/DirectX render and will be cross-platform. It will be big step to make 3DC compartible with MacOS. I hope we will make all in term that I have told in our forum. To understand how plugins work open files cMeshObj.h. You will see there class that is derived from cMeshCodec (It is defined in cIO.h). To understand how it works it is better to discover how cMeshObj.cpp encodes/decodes obj – files. I will explain slightly how Faces list is organised. The best method to learn is to ask in forum and discover how cMeshObj is done. Also, using translation agencies is not effective because they usually don't know CG terminology well. So we started new web project - you will be able to help to translate even if you have 5 free minutes! There will be web page where you can get string that is not still translated and translate it on native language. There will be small screenshot where this string is used and text. You will be able to type the translated text. 1) World space vector displacement - RGB in picture mean XYZ shift in space. 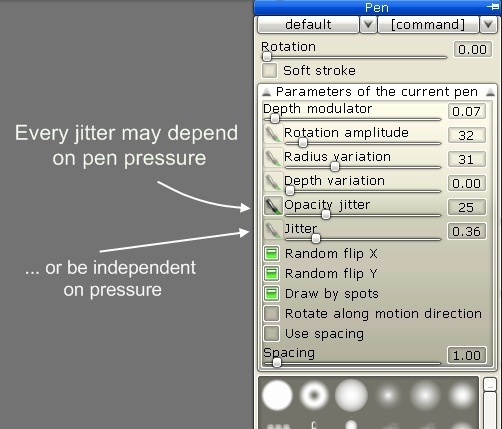 It is most precise method, but it is not good for animation. 2) Tangent space (local space) displacement - RGB mean shift in TBN - space, N- normal, T,B - directions of U,V gradient. This kind of displacement is good for animation but less precise because tangent space calculation can be made using many methods, it even can be non - orthonormal. I have almost done this stuff, but I have a problem with method of calculation of tangent space in LW or Modo. If someone knows how to do that in Modo/LW, please send me the info. Please help in testing vector displacement. Also, if you have examples of EXR files with vector displacement to transform sphere of some other simple surface into something non-trivial, please send me to support. It will be great help. 1) Merging new objects is possible now! You can add new sub objects like eyes on your WIP. 2) Different uv-sets are placed on different textures, it allows you to use display memory more efficiently and get better quality. 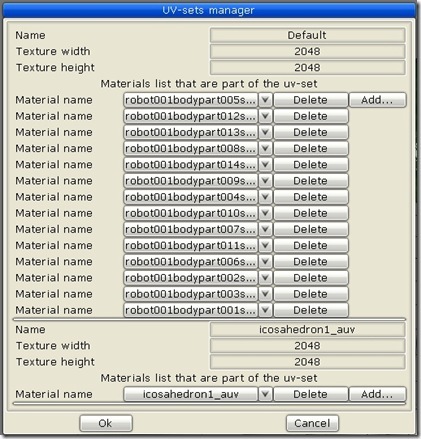 3) You can choose resolution of every uv-set during import and change it any time. 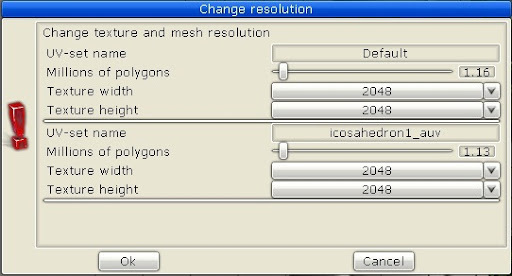 Also, you can change resolution of mesh separately for every uv-set. 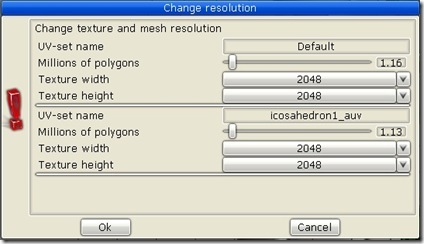 5) Select and move now supports symmetry. 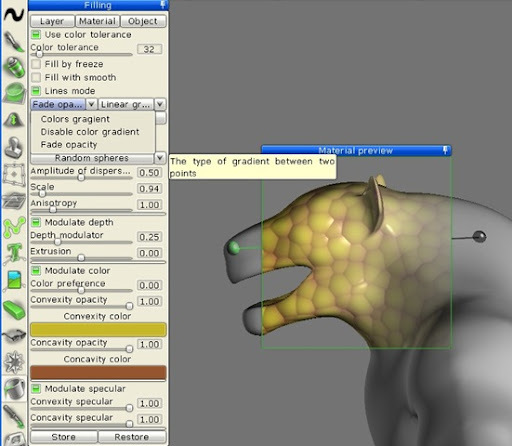 6) Gradient select in sculpt mode works better with symmetry and works much better now. 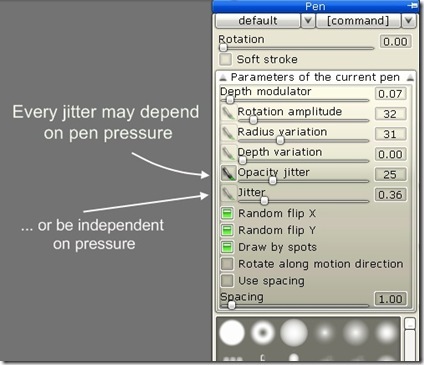 8) Wacom pen has got better support: opacity jitter is add for pen and every jitter can depend on pressure if you want. 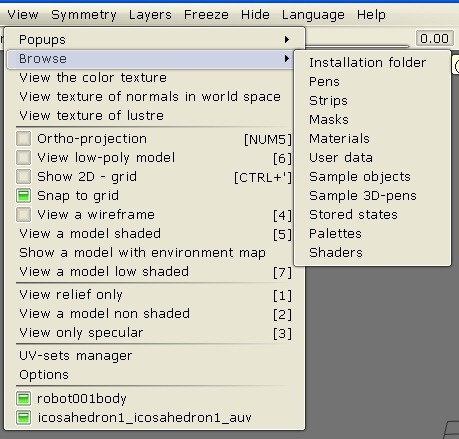 15) It is possible to tweak uv-set in View texture mode. You can do it using RMB in wireframe mode. 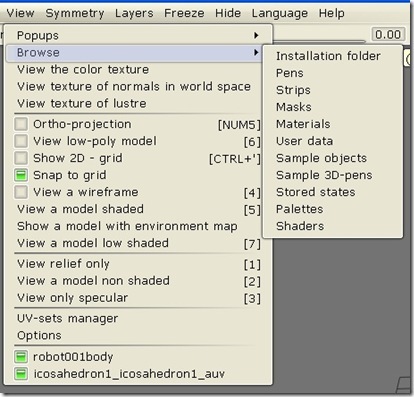 16) Now you can edit not only in 3D, but in UV-plane! It is really complex change. 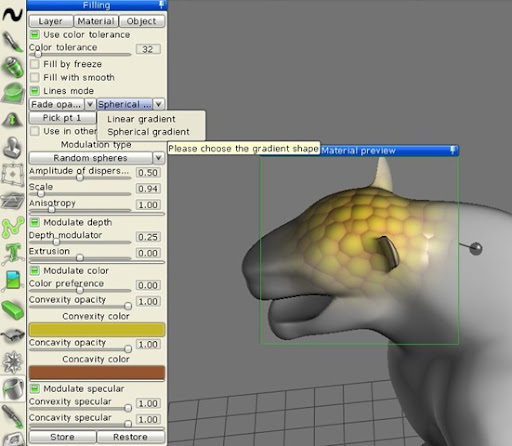 Almost all tools support work in 2D and 3D. Just open View->View color texture and see how it works. 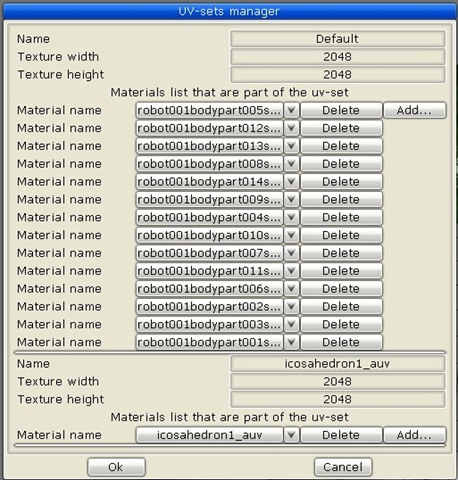 17) You can make seamless plane texturing in uv-plane! 3D-Coat now can be used very easily to tile textures and make relief. Just import plane and come to View->View color texture. I hope it will be most powerful update.